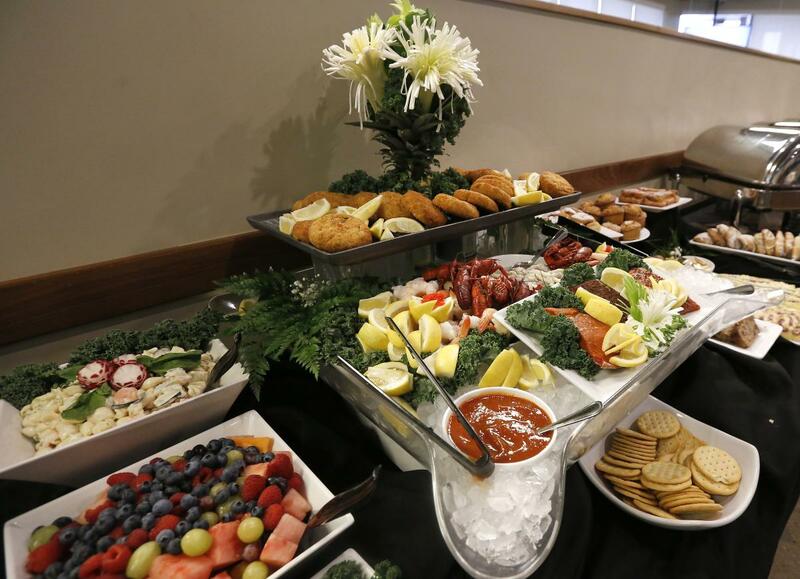 Regardless of whether you seek a posh brunch setting or a more casual atmosphere, seven of Rochester, MN&apos;s favorite brunches have got it going on. The classy vibe at Bleu Duck Kitchen, The Loop, Pescara, and Five West will draw you in, as will the laid back Whistle Binkies, Rooster’s and Hy-Vee Market Grille. And that’s to say nothing about the food. Breakfast burrito? The Recoop? Bloody Mary? Or maybe some non-traditional Smoked Salmon Eggs Benedict with a flash of hollandaise genius? It’s all here, folks. Enjoy your brunch in Rochester, MN! 14 Fourth Street SW; 507-258-4663; open Saturdays 9 a.m. - 1 p.m.
Average cost: The cost of the brunch buffet is $18 per person, with the choice of one sweet item (like Poppy Seed Pancakes) and one savory item (like Short Rib Benedict). Customers can also order from the "other stuff" menu; those items range from $10 - $12 and include a Breakfast Burrito, Breakfast Ramen, and more. 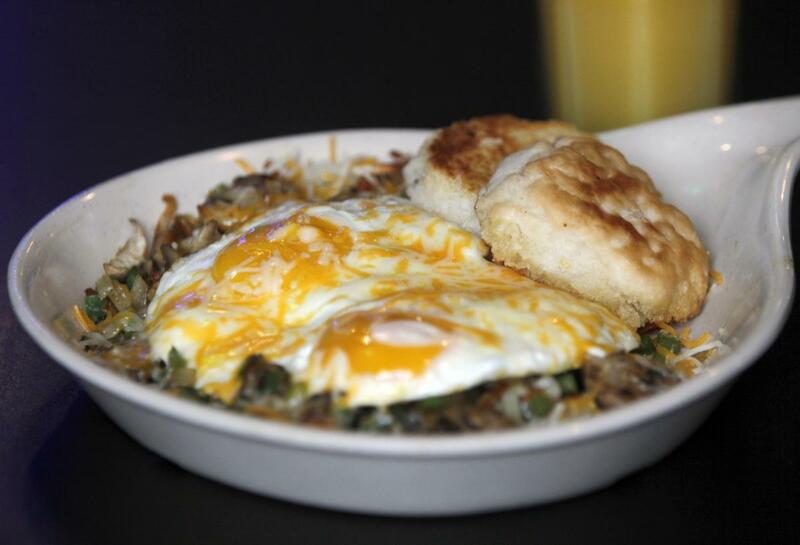 Three can&apos;t-miss brunch items: Biscuit & Gravy, Frittata, Smoked Salmon. It&apos;s not brunch without beverages: Sip on a Bloody Mary, Mimosa, or Aperol Spritz, or go with coffee, tea, or juice. Egg-ucated guess (eggs used during brunch rush): “On a pretty good busy brunch we probably go through 500 eggs,” says general manager Luke Johnson. Average cost: $7 to $12. Egg-ucated guess (eggs used during brunch rush): “On an average Sunday brunch rush we go through a whopping 800 eggs,” says co-owner Jonathan Buck. 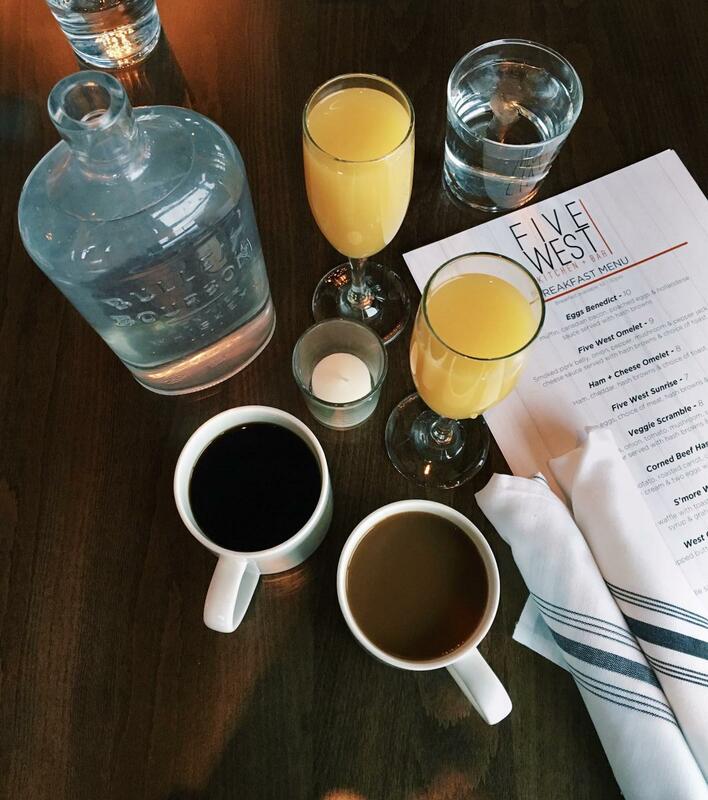 Three can’t-miss brunch items: Veggie Scramble, Eggs Benedict, and Five West Omelet. Coffee, regular: “The community has really come out and supported us, and it has been great to see all the regulars who come in every week to dine with us during breakfast and brunch hours,” says Buck. 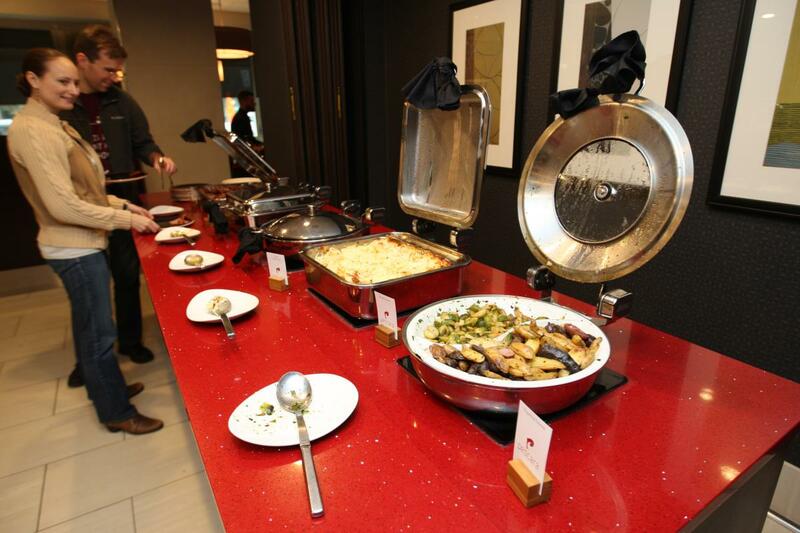 Average cost: The cost of the brunch buffet is $17 per person. 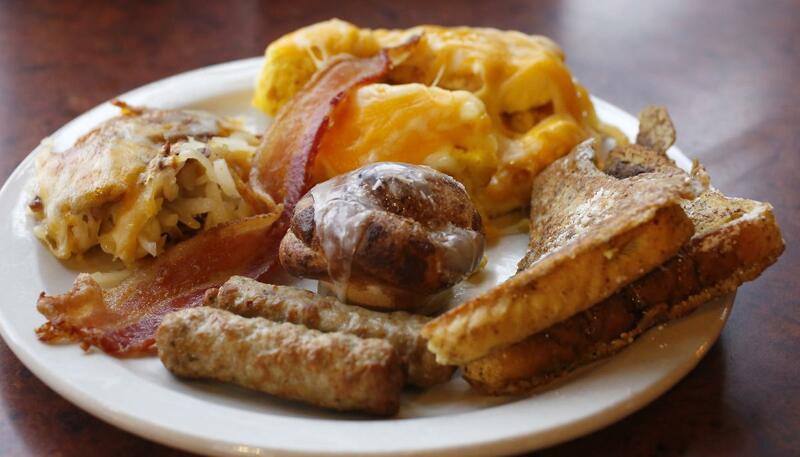 Customers can also order from the breakfast menu; those items range between $6 and $8. Three can’t-miss brunch items: Eggs Benedict, pancakes, and the Chef’s Special, which varies by location. Prime rib: “Hy-Vee Market Grilles offer a prime rib special and build-your-own-omelet bar on Sundays,” says marketing coordinator Sarah Thacker. Egg-ucated guess (eggs used during brunch rush): Up to 100. Three can’t-miss brunch items: “If I had to pick only three … I would definitely say the Creme Brulee French Toast is my No. 1. We have Creme Brulee on our dessert menu and we use that same batter to make our French toast,” says general manager Tanna Farnsworth. Her #2 and #3? Breakfast Pizza and Smoked Salmon Eggs Benedict. Average cost: $10 to $12. 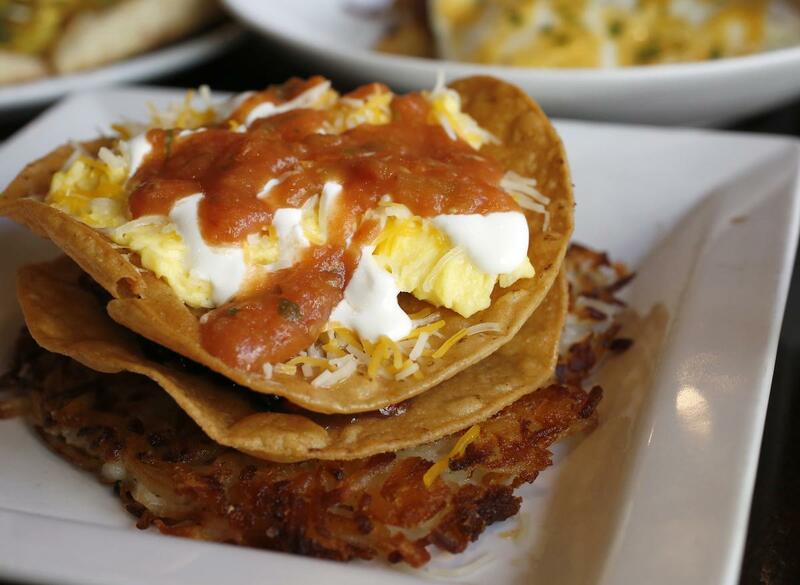 Egg-ucated guess (eggs used during brunch rush): “On a Sunday morning, 30 to 40 dozen,” says co-owner Mike Brakke. 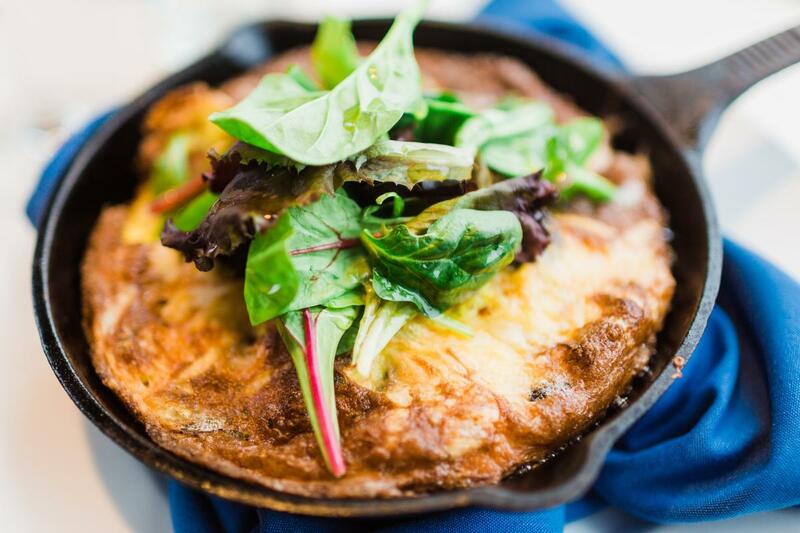 Three can’t-miss brunch items: Rooster Breakfast, the Recoop, and Farmers Market Omelet. Average cost: $13.95 for adults, $6.95 for kids, and kids age 6 and under eat free. Egg-ucated guess (eggs used during brunch rush): 60 dozen. And, it’s brunch, so you can drink: “We won Best Bloody Mary (as voted on by the readers in Rochester Magazine) in Rochester for 2017,” says owner Randy Lehman.